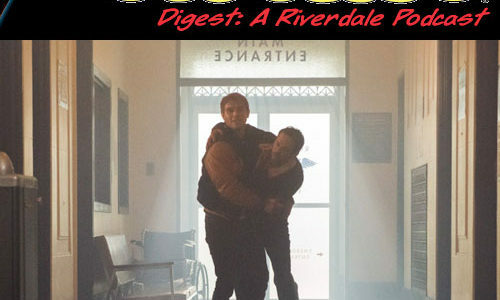 The Archie Digest gang is back with a Riverdale podcast for "A Kiss Before Dying." 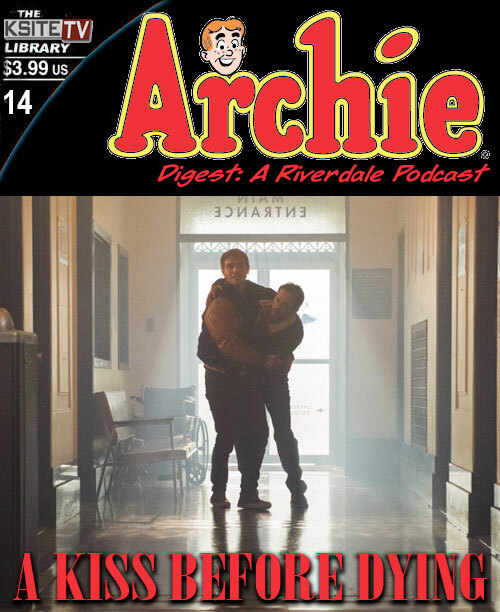 Riverdale is back tonight, and that also means that Archie Digest: A Riverdale Podcast is back too! Well, 2/3 of us at least… Chris was off watching Thor: Ragnarok. Tonight, we discuss the Season 2 premiere, which is called “Chapter Fourteen: A Kiss Before Dying.” Hosting this time and talking about the episode are Craig Byrne (KSiteTV) and Russ Burlingame (ComicBook). Edits are, as always, courtesy of Russ, with some more cleaning up to come later. We wanted to be sure you have this on premiere night! Want to support Archie Digest? Get yourself some #SheriffKiller swag! So what if Keller wasn’t the killer? He totally shot Fred! Other ways you can help the podcast can be found on our Podbean page. You want more? SUBSCRIBE TO US ON ITUNES! Leave comments and compliments, too. Spreading the word is good! You can also find KSiteTV’s Riverdale news all at @RiverdaleTV on Twitter and Archie Digest: A Riverdale Podcast on Facebook – so follow! You can also listen to this week’s podcast below, and if you want to talk Riverdale with other fans, come talk about “The Sweet Hereafter” on the KSiteTV forum!